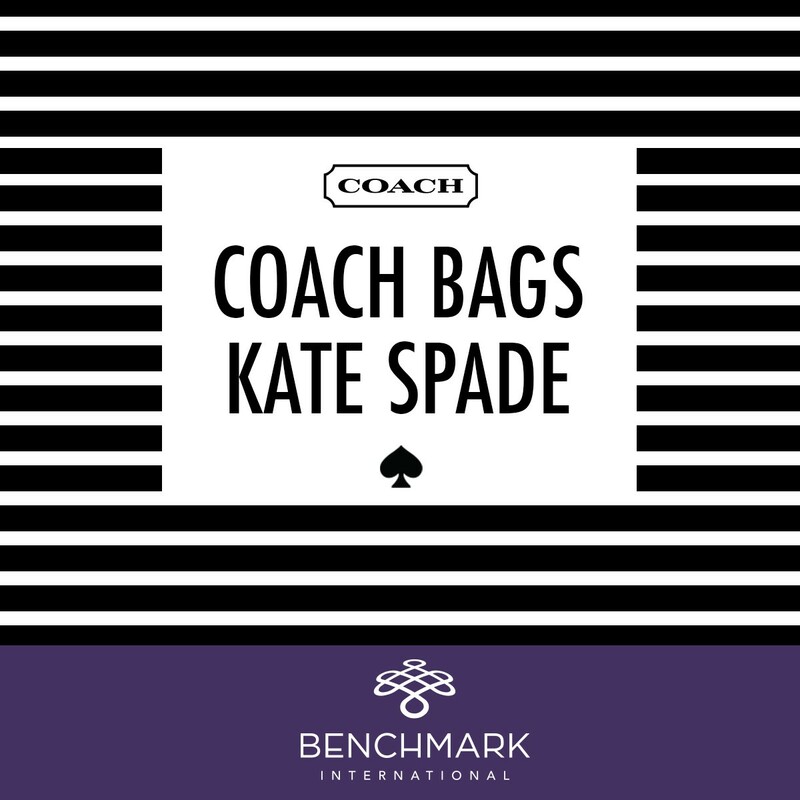 New York design house of modern luxury accessories and lifestyle brands, Coach Inc has acquired its rival Kate Spade & Company for $2.4 billion, a figure “not justified strictly by the numbers” according to the New York Times. 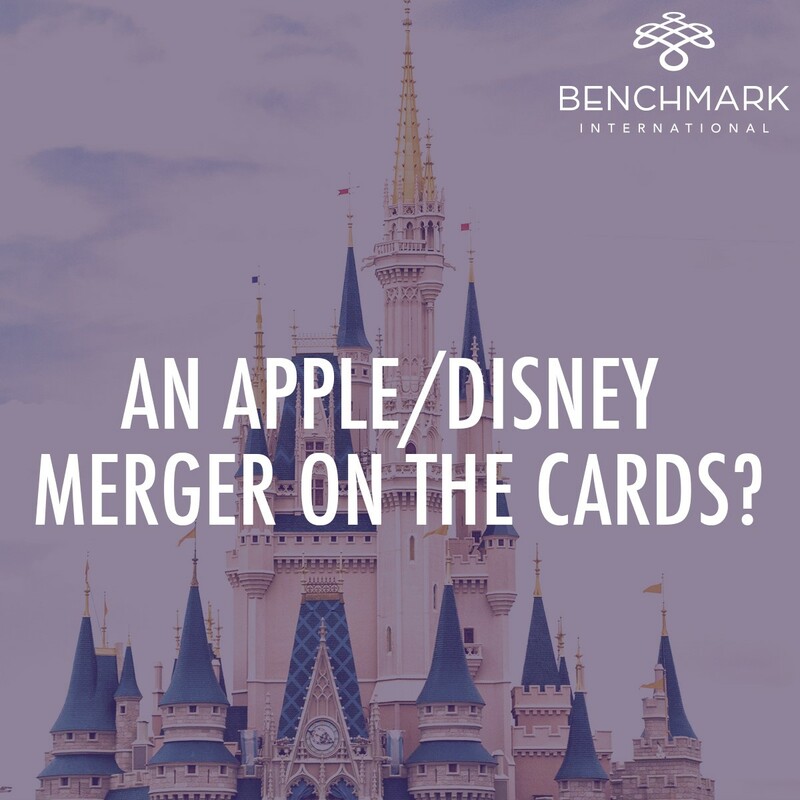 Apple has hit the headlines this week with the media speculating whether or not they are set for a mammoth acquisition due to its significant and ever-growing stash of cash. 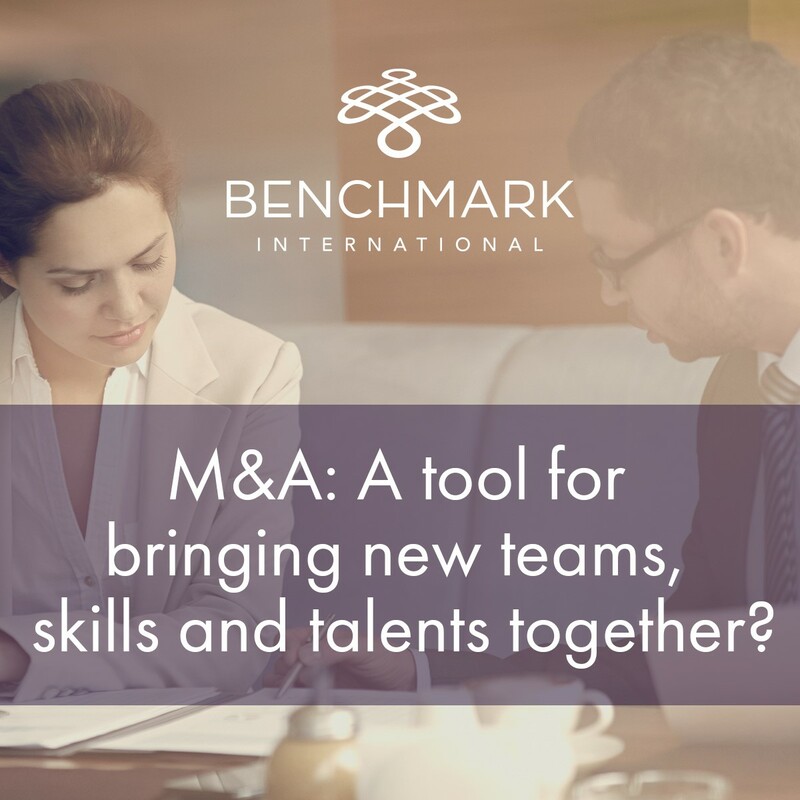 M&A: a tool for bringing new teams, skills and talents together? 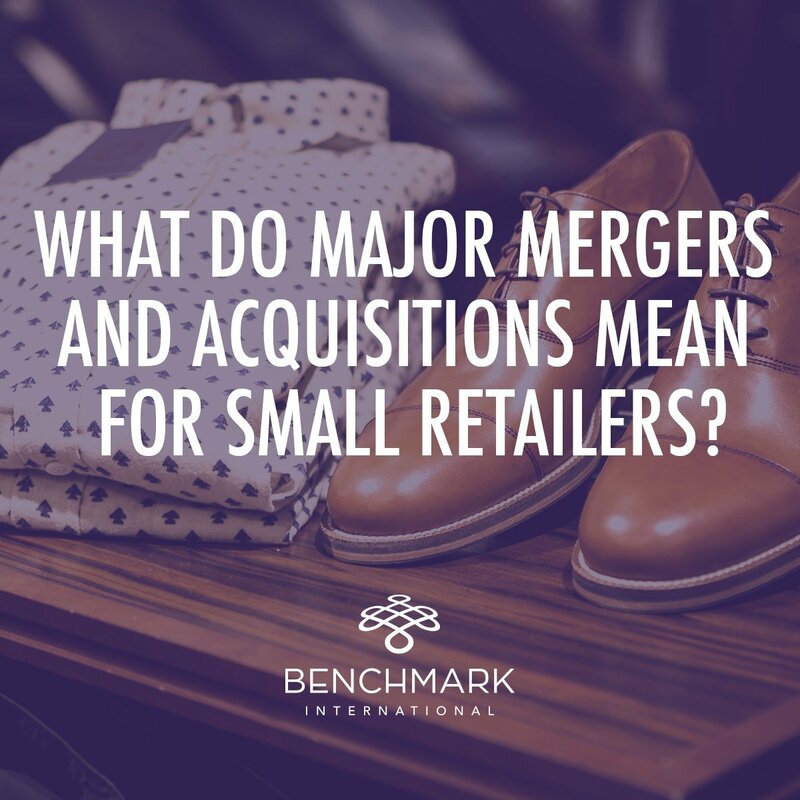 Market trends mean that deal analysts can typically anticipate which mega-merger is on the cards, or which up-and-coming business is likely to be snapped up by a bigger company. 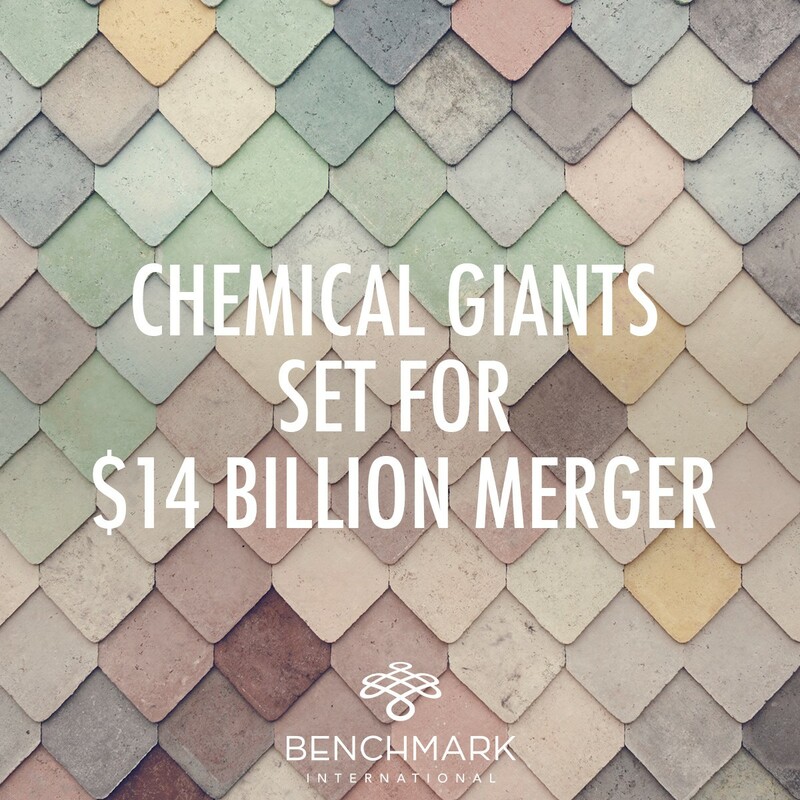 But there are times when M&A announcements come as a real surprise to the industry. 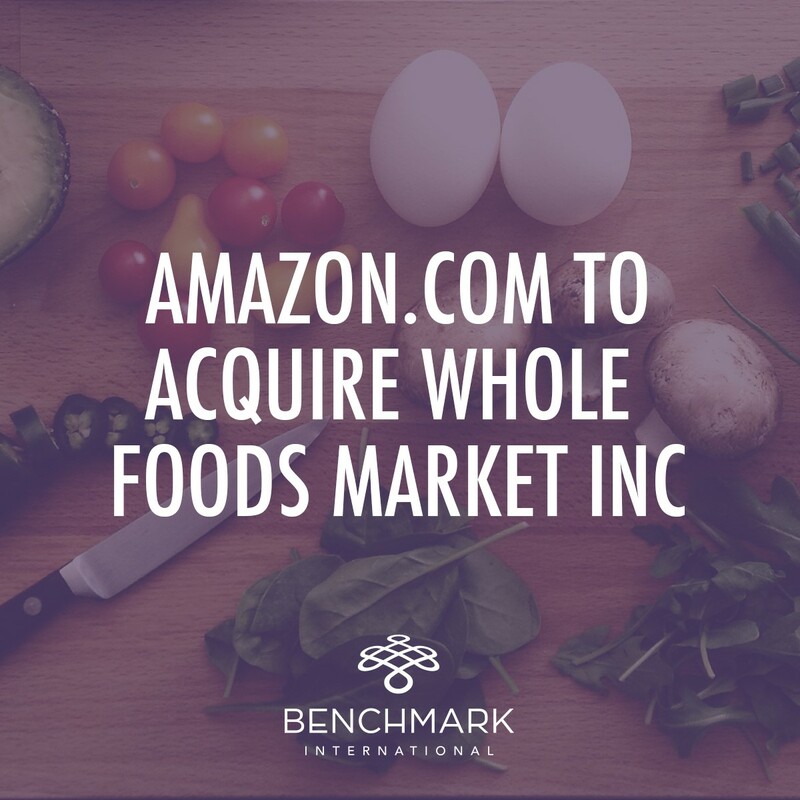 Some deals seem so strange that even industry experts expect them to fail. Posted on March 23, 2017 By Benchmark International in Benchmark International + Deal Making + Donald Trump + FCC + Federal Communications Commission + Mega-Merger + mergers + Acquisitions + Blog + Charter + Mergers and Acquisitions + Sprint + T-Mobile + Telecommunications + Telecoms + Time Warner + Verizon + Yahoo! 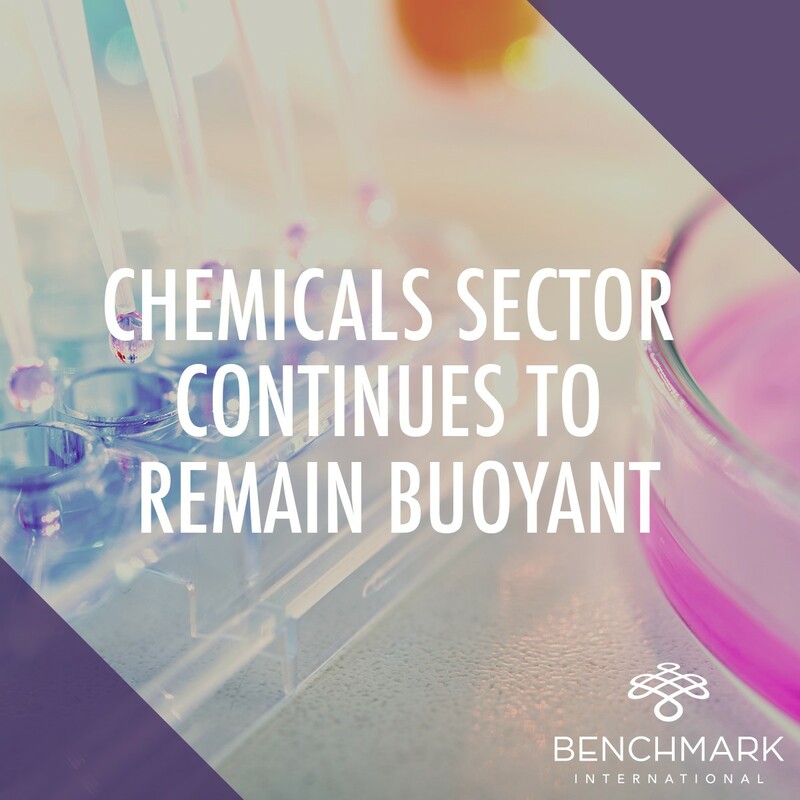 Following President Donald Trump’s inauguration in January, he appointed the then-Commissioner of the Federal Communications Commission (FCC) Ajit Pai as the Commission’s Chairman. Pai has served as Commissioner since his appointment by President Obama in 2012, however industry experts predict that Pai’s new role as Chairman spells a positive outlook for M&A in the telecoms sector. 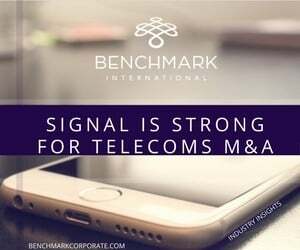 Tags: Benchmark International, Deal Making, Donald Trump, FCC, Federal Communications Commission, Mega-Merger, mergers, Acquisitions, Blog, Charter, Mergers and Acquisitions, Sprint, T-Mobile, Telecommunications, Telecoms, Time Warner, Verizon, Yahoo!